Small and Big are the best of friends but they have very different personalities. Big is loud and confident and certain that it’s the big things in life that matter, while the more reserved Small finds beauty in the details. 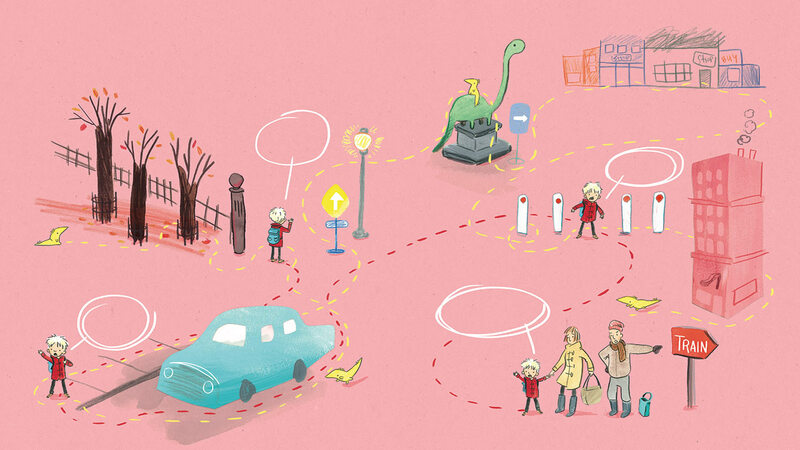 When Small finds himself hopelessly lost in the city, Small and Big both discover what really matters: each other. 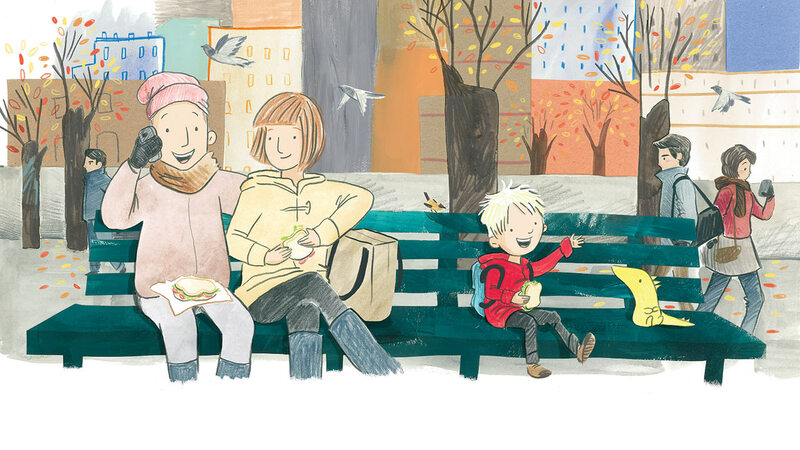 A beautiful story about being lost and being found again, Small and Big is a little book with a big heart. 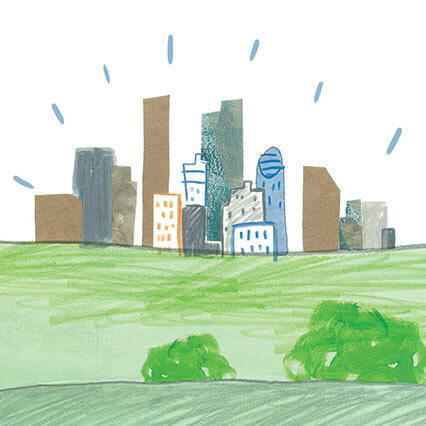 In 2016 Small and Big was a Children’s Book Council of Australia Early Childhood Notable book. Karen Collum is an internationally published children’s author with four picture books to her name. 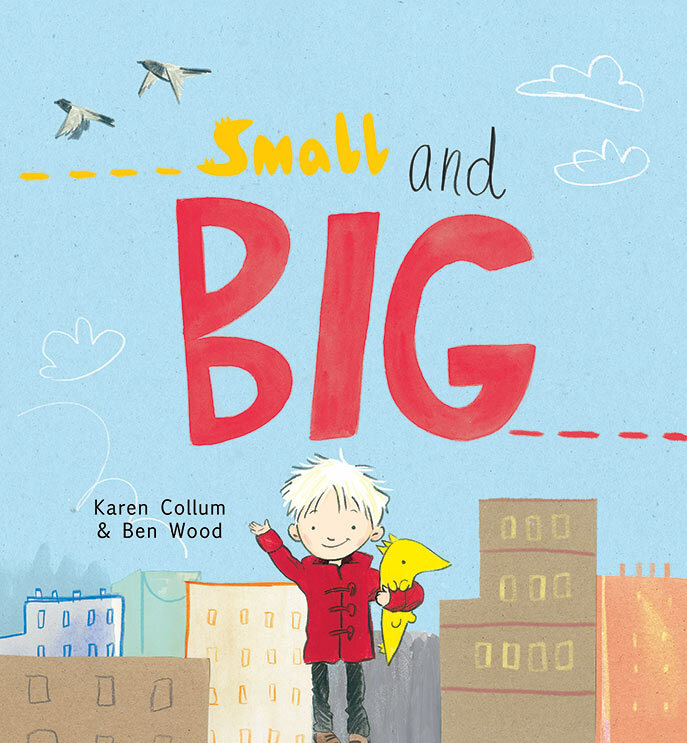 Her latest book, SMALL AND BIG, was named a 2016 CBCA Notable Book for Early Readers. On top of writing, Karen masquerades as a primary school relief teacher and also travels as a storyteller at conferences and kids’ events around Australia. Karen lives on the Gold Coast.